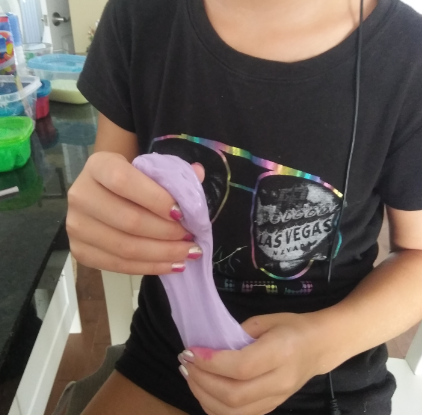 When I left home to do a big grocery shopping, my 10yo daughter had a friend here and they were making slime. 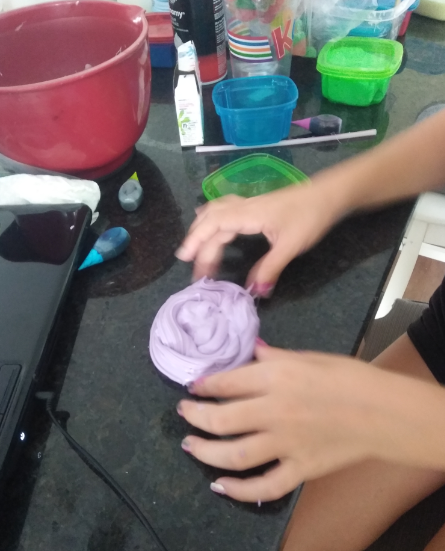 Slime-making, I’ll have you know, is BIG ’round here with the tweens. 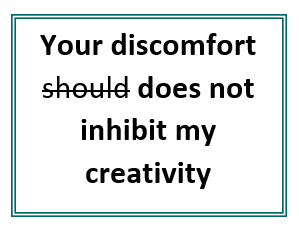 Especially the tween girls. I leave them with the husband and the dog and have no idea where the teenager disappeared to. I figured he’s plugged into fortnite, where else, but I didn’t check.